June 30th in Theme Lists, WordPress Themes by Wordpress Jedi . 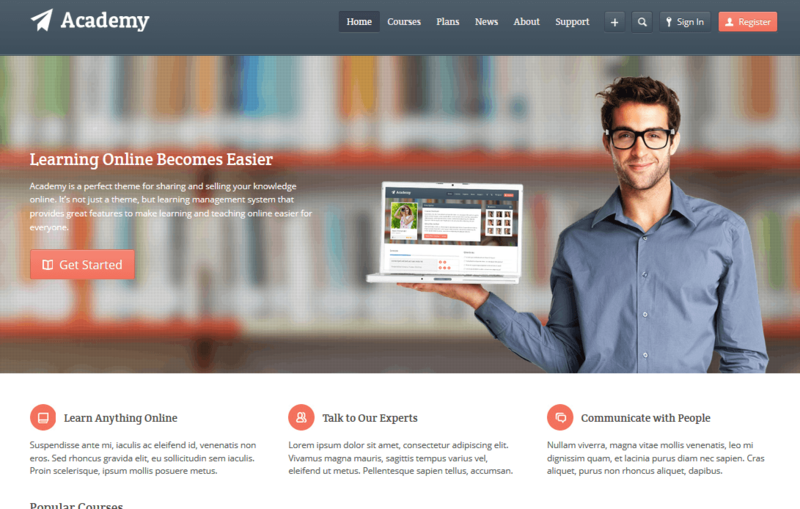 EDU: the theme is designed for colleges and tutorial sites. 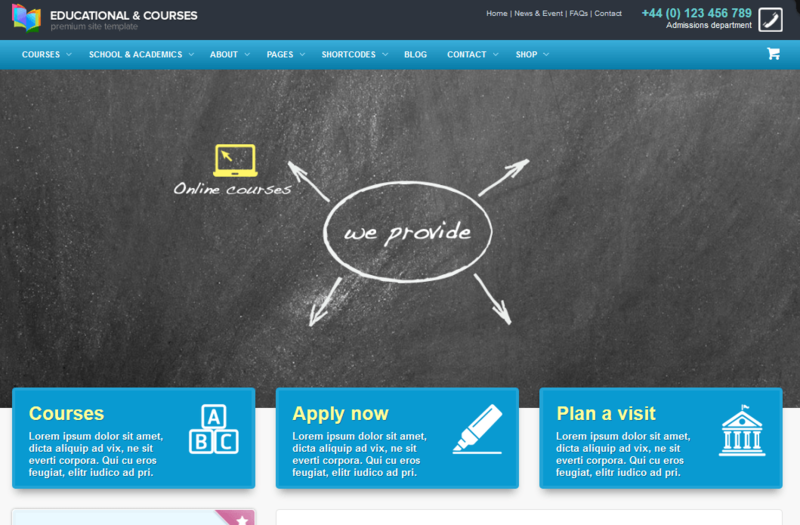 It has a drag & drop page builder, a responsive design, a course builder, and a fully responsive design. Grand College: a WordPress theme for schools, colleges, and other businesses in this field. It has a modern design and a drag & drop page builder. You also get 6 custom post types. The theme is ready to be localized. Academy: designed for those who want to share or sell their knowledge online. You can create online courses, embed self-hosted media, track courses, and use WooCommerce to monetize your site. 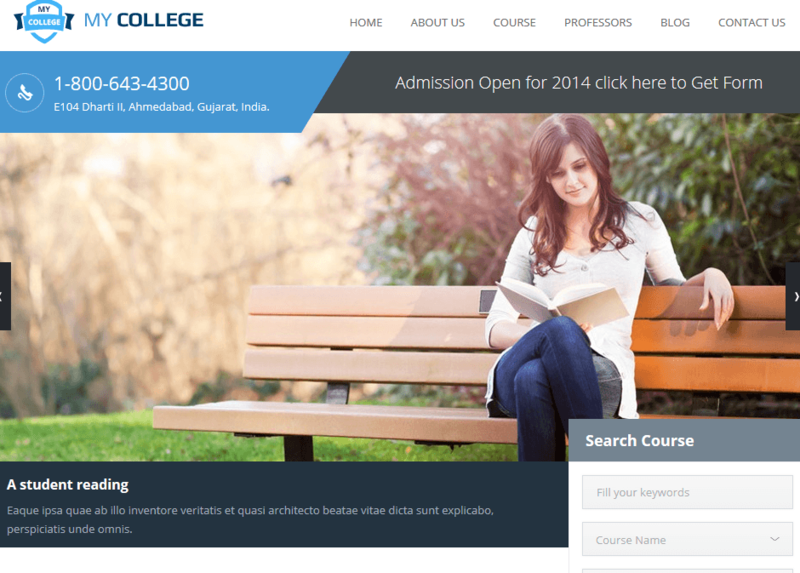 My College: a responsive theme for educational and blog sites. It is touch & swipe enabled and has 3 color styles. It is ready to be translated. 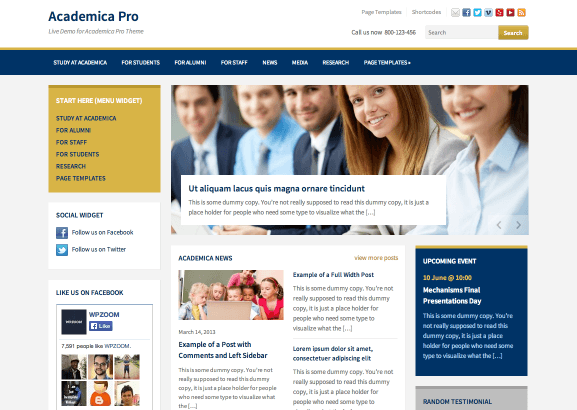 Academica Pro: powered by WPZOOM framework, this theme has a responsive layout and a dynamic homepage. It has 12 custom pages and easy color styling. You will need more than a fancy theme to build a popular educational website. But the above themes do give your site an attractive makeover.